Android has become one of the most used platforms in the world today. There are numerous number of phones and tablets released each year that uses the android platform. The Android media center has some of the most useful apps. These following apps have become a very big part of your lives as they not only make our days easier but also much more entertaining. 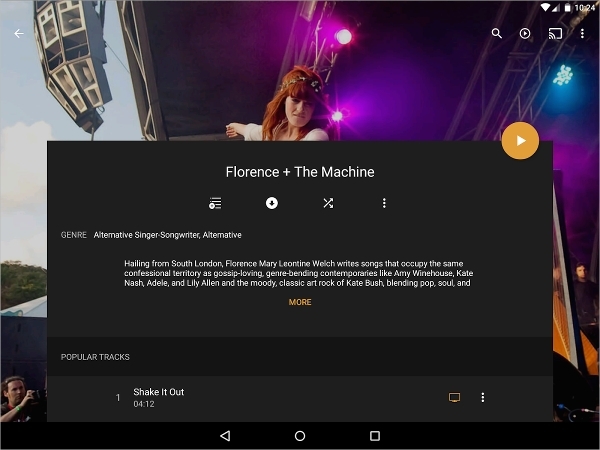 Here are 7 of the most popular and useful android media center apps. 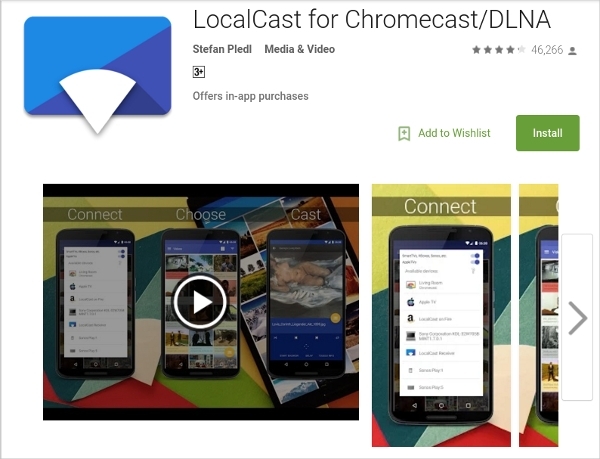 This application lets you send pictures, music and video from your android device to your TV. Many a time we want to access something we have on our devise on a larger screen. Thus this is the perfect app for such times. This app is great for streaming your videos, photos and music to different devices in your home. You can practically connect all types of devices through this app. This is the best casting solution for all android users. It has over 1 billion very satisfied users all around the world. 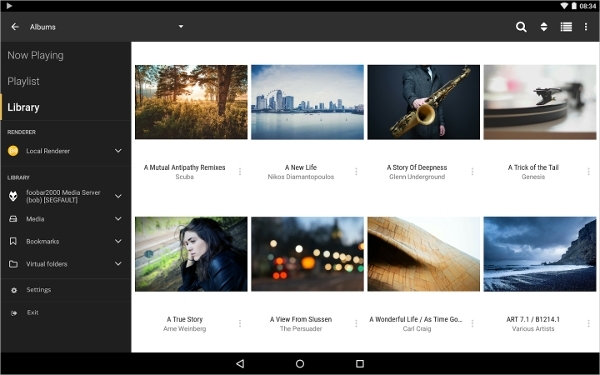 This is a very user friendly media center application for all the different android based smartphones and tablets. It can store and image big video files. This is like the Widow Media player but even better! 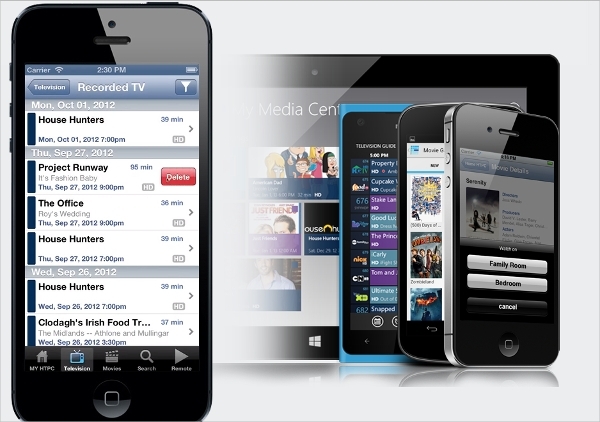 You can control and manage all the different media on your phone through this application. 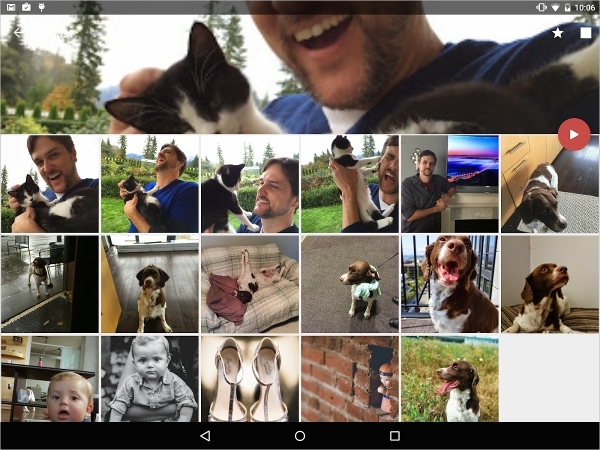 You can cast your pictures from your camera roll onto your tablet or phone. This is an android remote media center application that helps to control and view window 7 or 8 media center. It works on Wi-Fi. 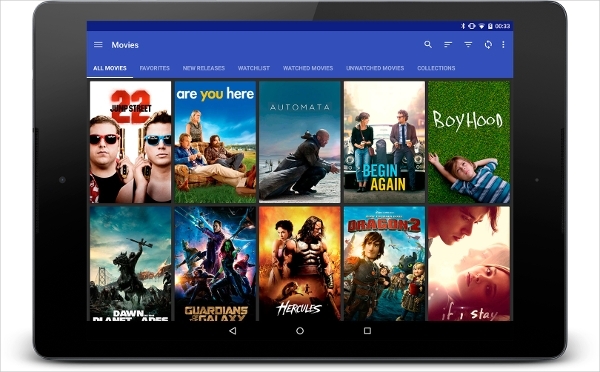 These applications are some of the best Android media center applications that have become very popular among all the android users.